If you, your company or your organization would like to sponsor a project for Shelter, please get in touch with us using the form on this page. Sponsorship opportunities change periodically, so please make sure to read more below. 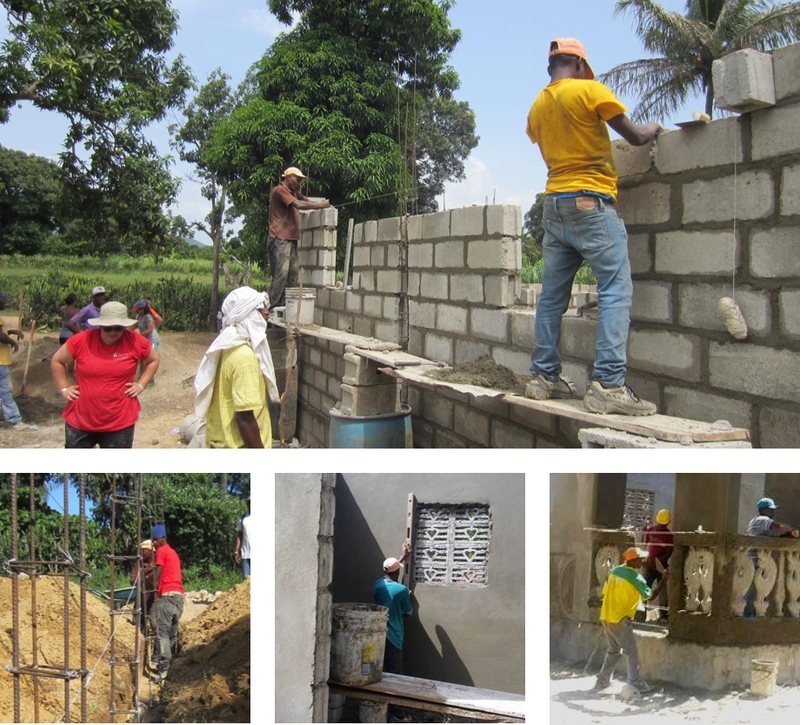 As of January 2017, we are accepting sponsors for our housing projects in Haiti. You may sponsor a house in Haiti by contributing a donation, helping us fundraise, volunteering with a group, or a combination of any of these. You can read more about the project here.